OAK BROOK, Ill. (WPVI) -- A 91-year-old won $1 million after matching five numbers in the March 21 Powerball drawing. WLS-TV reports, Robert Schuit, a retiree, was a lifelong bachelor until he married his wife nine years ago. 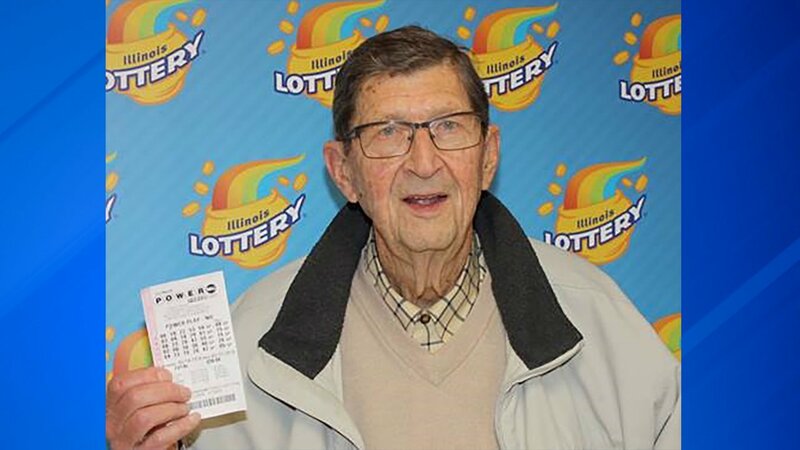 Schuit has been playing the Illinois Lottery since the very first draw in 1974, but this is his first big win. Ameer Krass said he also has a message for the lottery winner. 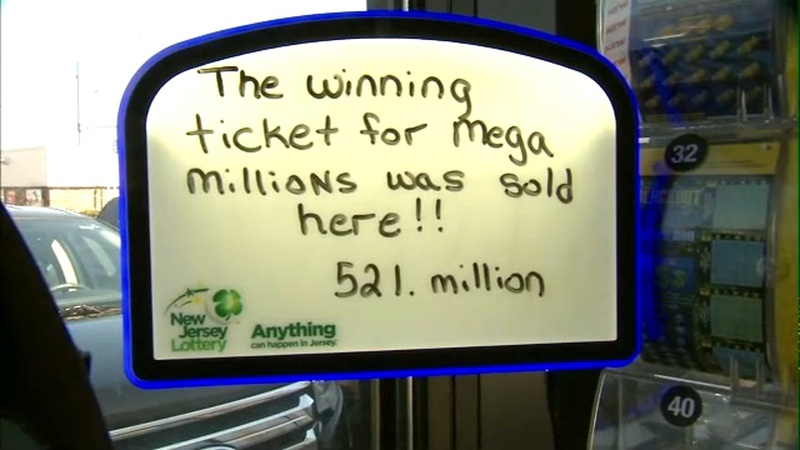 He bought the ticket at a 7-Eleven store in Westmont. The retailer received a $10,000 bonus for selling the winning ticket.